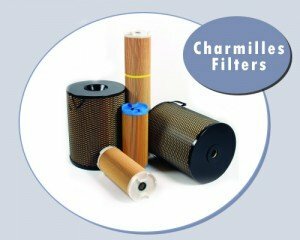 Hoff Engineering manufactures reliable Charmilles filters that cut the operating costs of your Wire EDMs. In most cases the filter you need is stock and ready to ship the same day from our Michigan facility. Mann + Hummell style "614".